GREAT! You've just been told that a new MySQL system needs to be installed. You already administer several database systems. 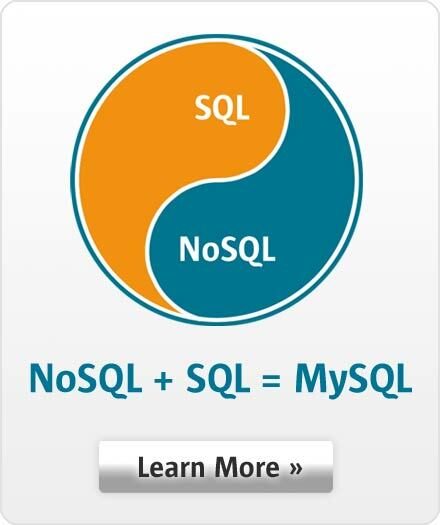 You are the lucky one who gets to install MySQL and then deal with the inevitable problems the new system may have. The problem is not that you don't understand databases, the problem is that you need to understand MySQL and you need to understand it now. In this presentation, DBAs can learn what they need to know to manage and maintain a MySQL system. Topics covered include installation of the MySQL server, its basic architecture, security fundamentals for the system, handling backups, monitoring the system, and more.